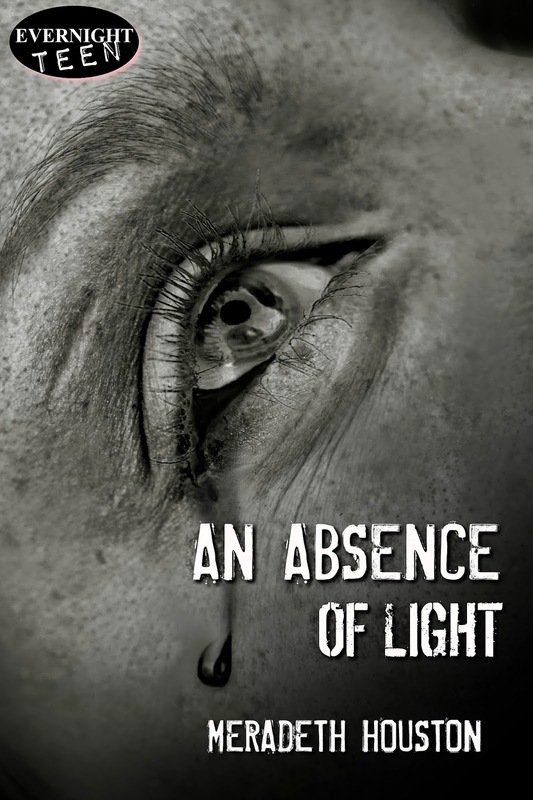 This week Strands of Thought plays host to Leah from An Absence of Light. Leah, I just started reading your story yesterday and I’m already pulled in. So, if you don’t mind, I’d love to speed through this interview so I can get back to it. Why don’t you start by telling our readers a little about yourself. Hi, my name is Leah. Thanks for having me. It freaks me out a little to talk about myself in public—I’m pretty sure most anyone would think I’ve lost it if they knew what I do. I guess I wonder that, too, sometimes. But, someone’s got to fight the Shadows, right? And that sounds a little better than alien invasion preventer, I think. Oh – aliens? Is that the conflict you’re up against? Most everyone I’ve ever told about the Shadows hasn’t believed me, but I’d love to see them gone. All of them. I don’t know how they do it, but they seem to breed evil and hatred in people. Somehow I got stuck being able to see them, and it’s not something I can turn off. Getting rid of them is goal #1. Are you fighting this battle with a best friend or a side kick? Anyone? I am lucky to have stumbled across several people who can also see the Shadows. And while I haven’t known them long, they are definitely some of my closest friends. I guess fighting for your life next to someone creates some kind of bond. But there’s Manuel, his mom, Sarah (but we all just call her Nana), and of course Adam. Adam’s usually pretty bent on making sure I don’t get him killed—someone I’d like to avoid too—but underneath, I’m pretty sure there’s a nice guy in there. I hope. I was kinda wondering about Adam. He seems—how do I say it—worth being patient with. Let’s lighten the mood a little. What are your three favorite foods? I’ve pretty much become addicted to Nana’s food. I’ve always loved Mexican food, growing up in LA and all, but Nana’s food is the best. I adore her tortillas, quesadiallas, and tamales. But, a shake from In-and-Out is also pretty amazing. I kinda like to eat J.
I miss In-and-Out so much! What do you want to be when you grow up? When I started at Standford when I was 16, I thought I’d go into biology or chemistry. Something scientific that involved working in a lab. But now? Everything in my life’s been turned upside down and I honestly don’t know what I’ll end up doing. Maybe someday I’ll get to go back to school. If the Shadows don’t chase me out again. Buy your own copy from Amazon, Barnes and Noble, or direct from Evernight Teen. Facebook, Twitter, Instagram, Tumblr, Amazon, and of course her blog!